Recent media reports have described how some Ontario patients may not have received their entire prescribed dose of chemotherapy. This is because a portion of their dose remained within intravenous tubing. Background is provided in more detail by Cancer Care Ontario here. 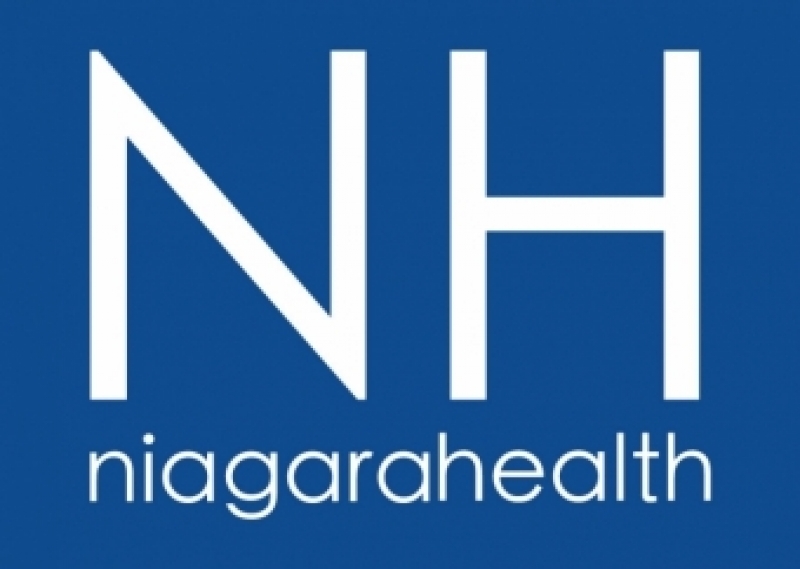 Chemotherapy treatment procedures at Niagara Health use what is referred to as a “secondary line.” Using this procedure, 100 per cent of the intended drug dose is administered. 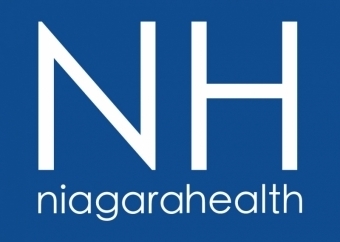 As a result, no patients treated at Niagara Health received a lower than intended dose of their chemotherapy.